WCSD delivers a continuum of services aligned to a rigorous and differentiated curriculum in which students are challenged to take supported risks, to pursue their maximum intellectual potential, develop talent, and increase depth of understanding. 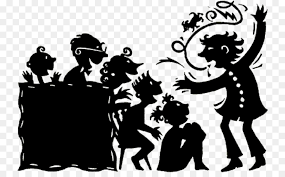 There are several event coming up--please visit the Learning Events page of this site for more information on the Spelling Bee (Feb. 15th), the Geography Challenge (Feb. 22nd), and the Elementary Science and Engineering Fair (May 4th.) There are also several writing opportunities that have been sent out to the schools. The Youth Creative Writing Contest is now open. Registration link. Congratulations to our district Spelling Bee winners: 1st- Mary Aydon(Lava Ridge), 2nd- Evalyn Steck(Majestic Fields) and 3rd- Nicole Bennett(Hurricane Intermediate). The winners will be moving on to the SEDC Regional Spelling Bee in Cedar City on March 21, 2019 at Cedar North Elementary School. All of the Spellers did a terrific job! 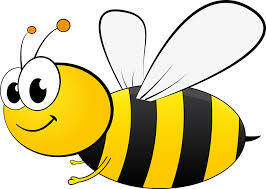 We are looking forward to next year's Spelling Bee! 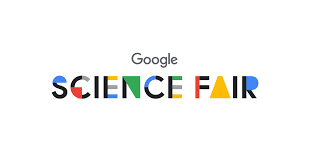 Google has a science fair! A good idea can come from anyone, anywhere. If you’re between 13-18, we’d love for you to join us and share your best idea using science, technology, engineering, and math. It doesn’t matter if you use pen and paper or a full-scale lab; it’s all about the idea and the thinking behind it---no matter how big or small. 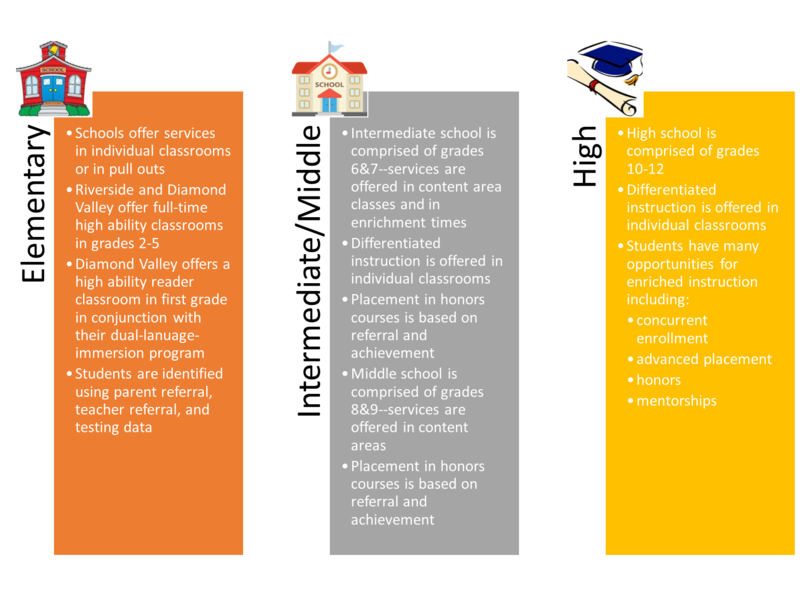 We serve the High Ability needs of the students in Washington County.